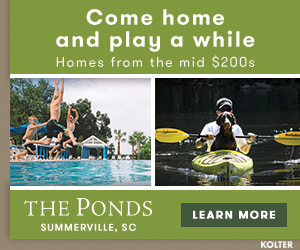 Summerville homes for sale, Summerville South Carolina Schools which includes Dorchester County School and Berkeley County School information. Summerville Restaurants, Summerville Realtors which includes a complete Summerville Realtor Directory and Summerville homes for sale, Summerville Real Estate, and Legend Oaks Plantation as well as Summerville Tax information, Summerville Maps and Summerville History can all be found on this web site. Along with links and articles to Summerville Builders, Summerville's Legend Oaks, Summerville's Carriage Lane, Carolina Architects and Summerville Golf Courses. 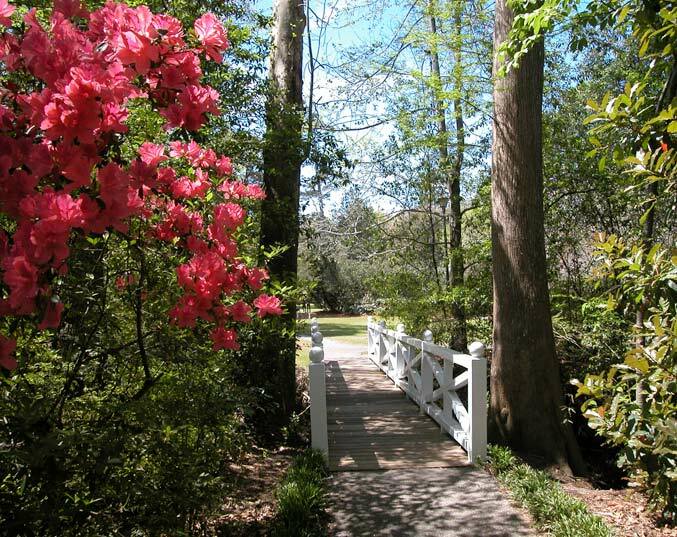 If you want to know something about Summerville South Carolina past or present you will want to spend some time on this informative web magazine. Also check out Dunes West Homes For Sale. Are you taking a vacation to Charleston?